Virgin Atlantic will launch London to Manchester flights from March 2013 in its first foray into the UK domestic market. The airline will operate three daily flights to Manchester using Airbus A319 aircraft from March 31. The airline says the move signals the start of a new network, providing regional feed to its long haul service and a key point-to-point service. Virgin will use some of its existing slots to service the Manchester to London route. Chief executive Steve Ridgway said: “Flying between Heathrow and Manchester is just the start for Virgin Atlantic’s new short haul operation. “We have the means to connect thousands of passengers to our long haul network as well as to destinations served by other carriers. 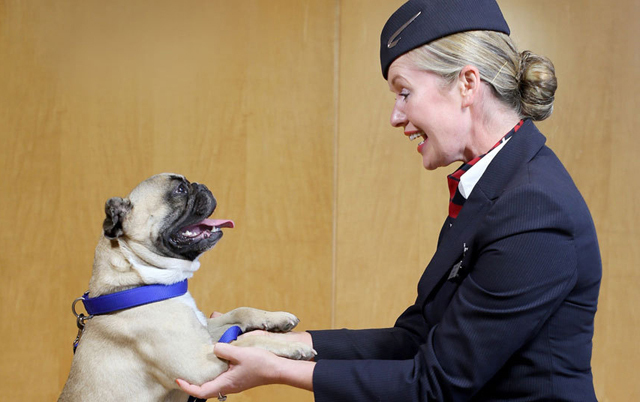 “Our new service will provide strong competition to omnipresent BA; keep fares low and give consumers a genuine choice of airline to fly to Heathrow and beyond.” Manchester is a key regional airport with over 65% of passengers to London connecting onwards to other destinations. “Operating a London to Manchester route will provide an invaluable feed to our existing long haul network for both business and leisure passengers,” added Ridgway. 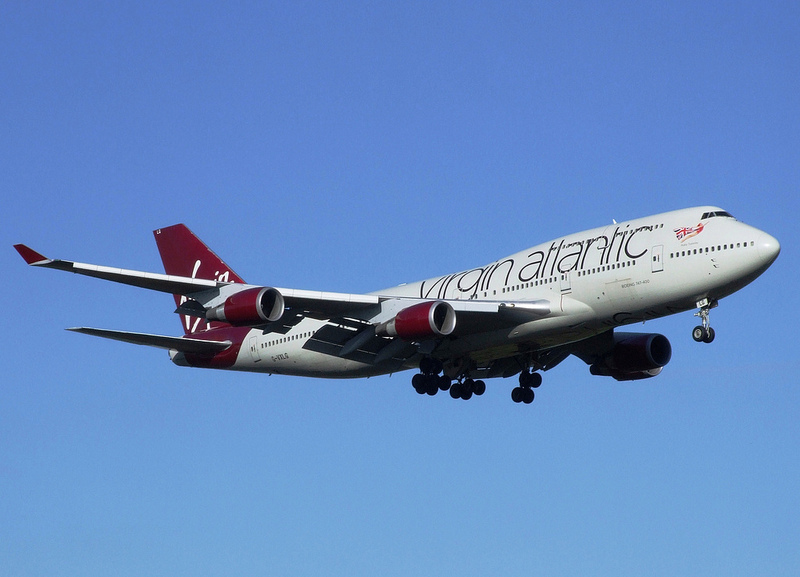 Virgin is expected to launch more new services on the back of its application for all of the remedy slots being awarded by the European Commission following the IAG takeover of bmi. 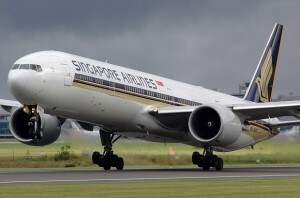 Singapore Airlines has announced that it will introduce a fourth daily flight between Singapore and London from October this year. The increase in frequency will be carried out progressively, starting the week of 9 September when the number of flights per week will rise from 21 to 25. The full complement of 28 flights per week will take effect from the week of 21 October. The additional flights will also allow for more convenient connections beyond London to other points in Europe, and beyond Singapore to other destinations within Asia and the South West Pacific. The additional late-night departure from Singapore will be operated with a Boeing 777-300ER featuring the luxury Raffles Class. The current three flights between Changi and Heathrow are operated with Airbus A380s. Singapore Airlines last increased flights to London in 1998 and has been trying to find landing slots to increase this air link for years.